The Great Commission was given to a community. Western readers have tended to read the Great Commission passages (especially Luke 24 and Matthew 28) in light of the autonomous individual. We interpret the commissioning scenes as tasks assigned to individual Christians. But a proper focus on the corporate dimension of these accounts helps us understand the commissionings in light of the identity Jesus bestows upon a community. 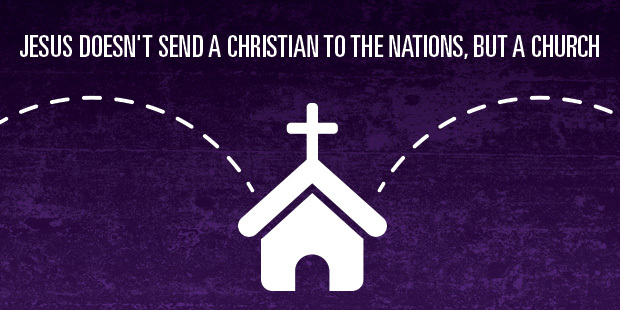 Jesus does not send a Christian to the nations, but a church. By seeking and saving the lost in His ministry, Jesus has formed a new people, the true Israel, who will finally fulfill God’s purposes in the world, in light of God’s own work in fulfilling the promise He made to Abraham. Jesus sends a community to the world, in fulfillment of his work in Israel. The communal witness of the church is foreshadowed and promised in the Old Testament, and it sees its arrival as the Holy Spirit descends to fulfill God’s promise in the New Testament. 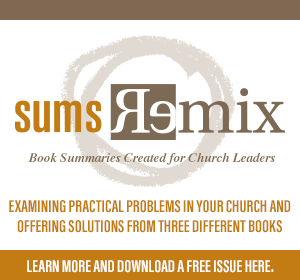 To interpret the commissioning texts as applying only to individuals is to miss the rich, biblical overtones throughout the Scriptures that envision a community serving as salt of the earth and light of the world. The church is united as a witnessing community, but it’s the gospel we witness to that constitutes our identity. After all, the gospel is centered on the Sent One who witnesses to the Father. The person and work of Christ make possible the existence of this witnessing body. Don’t miss the high Christology on display here. By adopting the same words of Yahweh to Israel, “You are my witnesses,” Jesus is associating Himself with God, and He is associating his followers with Israel. The implication is that Jesus is the embodiment of Yahweh and His followers are the true Israel who will finally fulfill the task given to God’s people. Witness flows from knowing Jesus. It is true that Acts 1:8 focuses on the geographical expansion to the ends of the earth, not the eschatological promise of Christ being with the disciples to “the end of the age” (Matthew 28:20). Still, there is a strong element of eschatology in Acts 1:4-8, since Christ’s last words in Acts are preceded by a question from the disciples regarding the timetable of the kingdom’s restoration to Israel. Their desire to know the timing of God’s kingdom coming in its fullness is rooted in Jewish eschatology. When Jesus brushes off their question, He does not do so because it has no validity, but because He desires to focus on what the disciples are to be (and therefore do) in the meantime. The corporate witness of the church is missionary in its purpose and eschatological in its framing. The most concentrated power of witness is in the corporate, common life of the church united on mission for Christ. 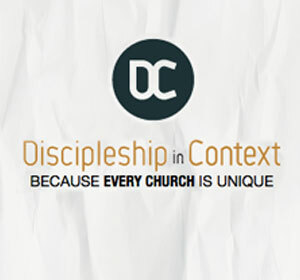 The church that is truly “present” in a community will necessarily proclaim the gospel. The communal identity of the church is essential as an undergirding of our proclamation as we seek to fulfill the Great Commission.